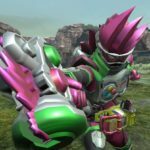 Bandai Namco Entertainment Southeast Asia has announced Kamen Rider Climax Scramble Zi-O for Nintendo Switch. 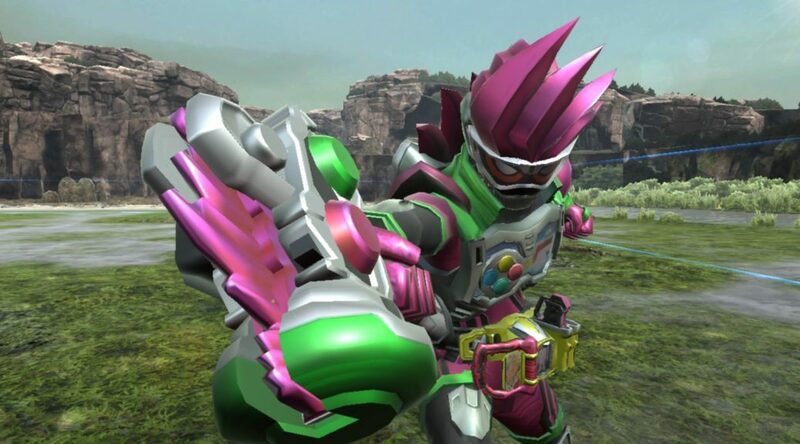 The game will be released as Kamen Rider Climax Scramble in Southeast Asia. It’ll include English subtitles and Japanese voice over. No release date has been announced yet. 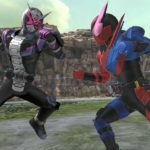 Kamen Rider Climax Scramble is coming to the Nintendo Switch across Southeast Asia, with Japanese voiceover and English subtitles! 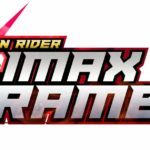 Featuring 31 different riders, from the first Heisei rider “Kuuga” to the latest Kamen Rider in Japan. Enjoy the game solo or together with friends and family by sharing the Joy-Con™, a feature unique to the Nintendo Switch!